Welcome to Pro-Coaching's Live Twitter Feed, offering the very latest on happenings within Pro-Coaching, including news, deals, discounts and courses. We regularly Tweet on a range of subjects so check back often to stay bang up to date. 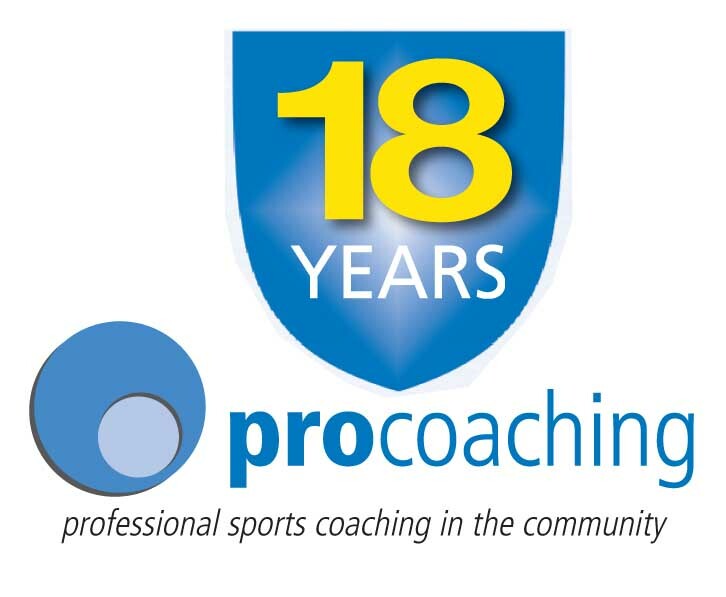 Alternatively you can follow us as @procoachingweb through Twitter itself.